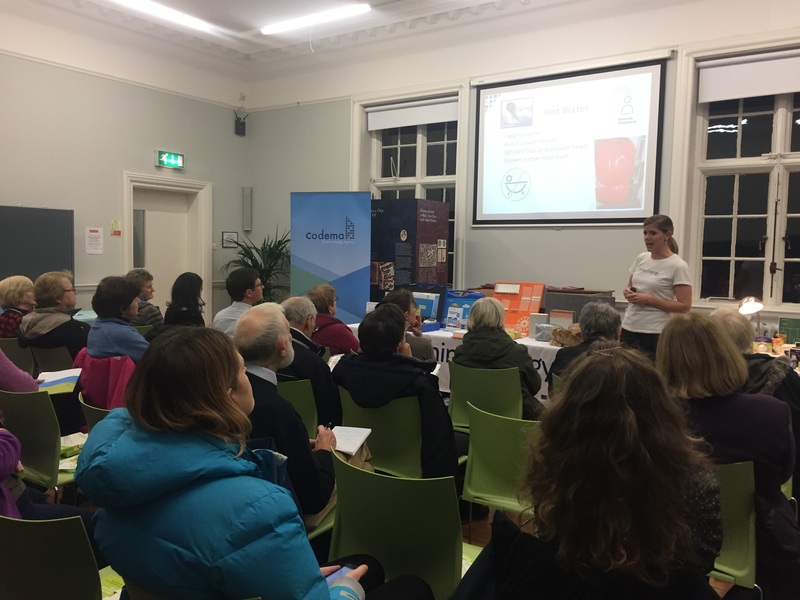 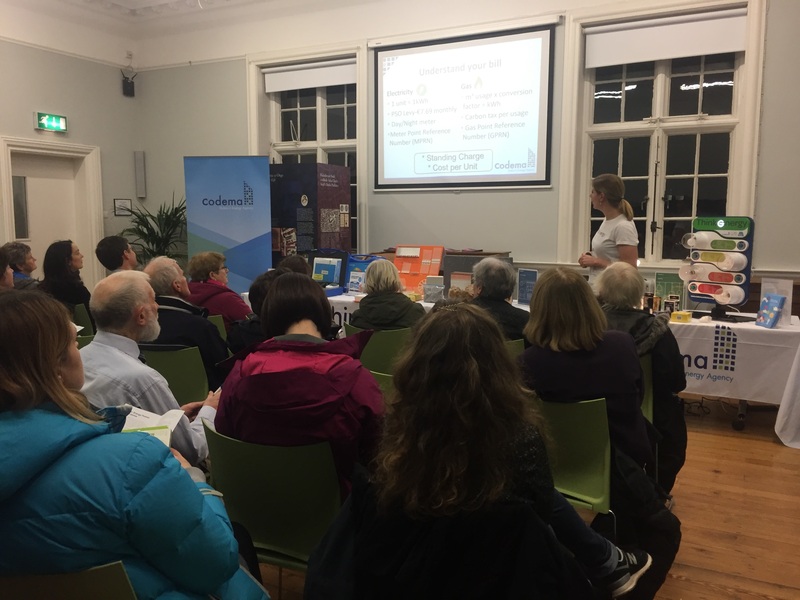 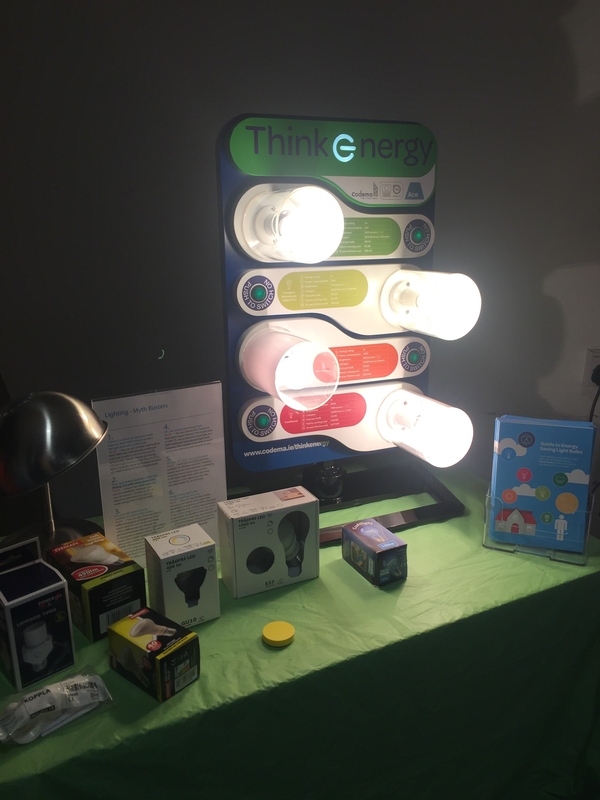 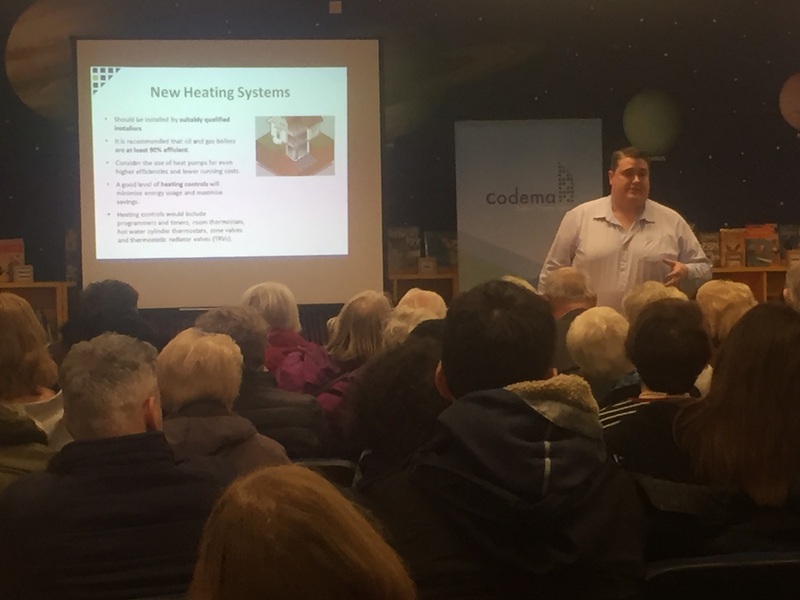 There was a great turnout at our free energy-saving workshops which took place during November to help the public save energy at home and cut down on costs during the winter. 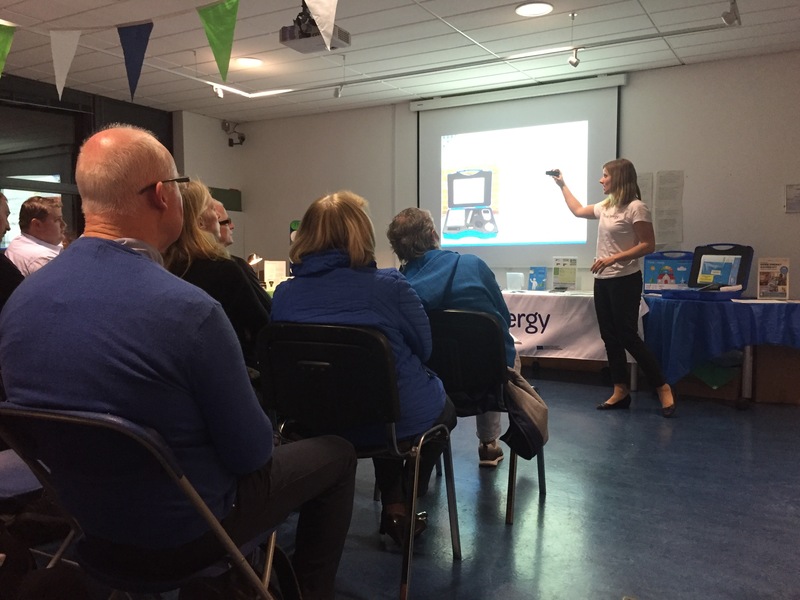 The workshops were held in partnership with Dublin City Council's Public Libraries and the Sustainable Energy Authority of Ireland (SEAI), and took place in Raheny, Cabra and Rathmines Libraries during Science Week. 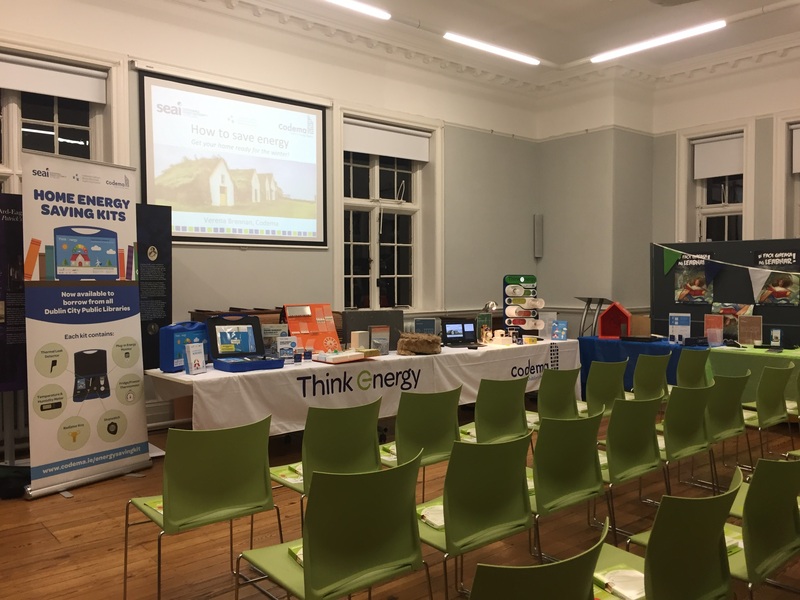 The workshops covered all areas of energy-saving, including heating your home, hot water, electrical appliances, and understanding your energy bill better. 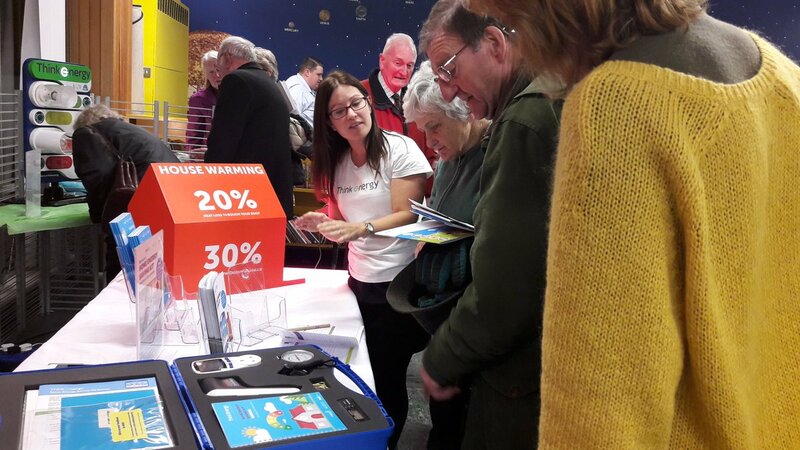 Eric Denis from KSN was also on hand to as our energy expert to answer any questions the public had about their homes, and we had a range of interactive stands on display which provided practical information on areas such as low-energy lighting, draught-proofing and insulation. 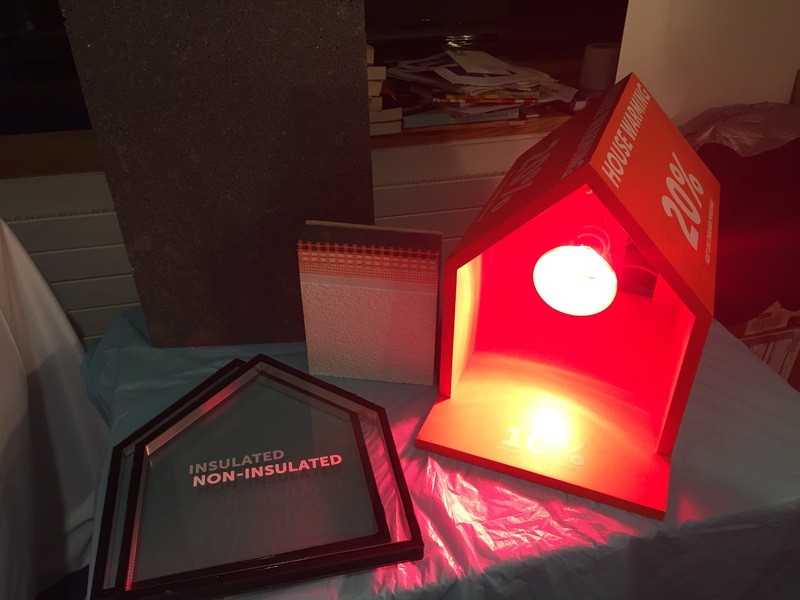 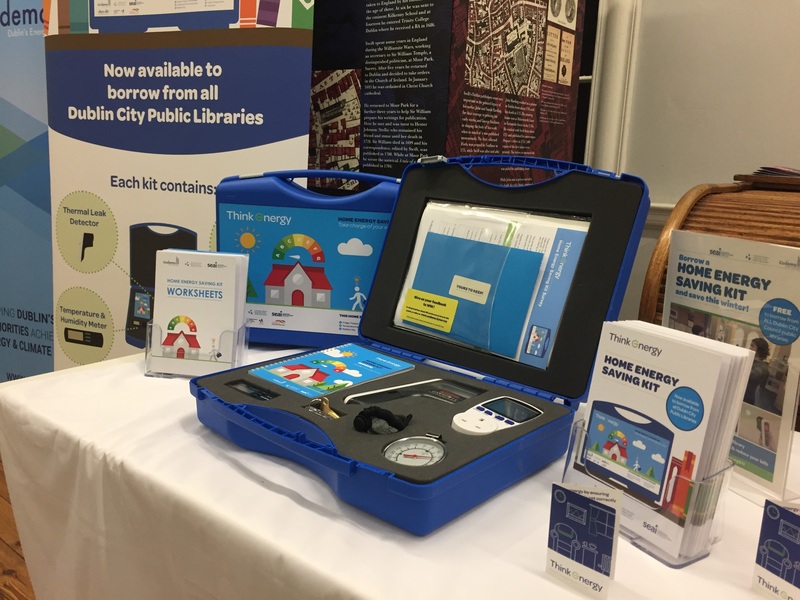 We also gave demonstrations of the Home Energy Saving Kits, which are available to borrow free-of-charge from all Dublin City Council public libraries. 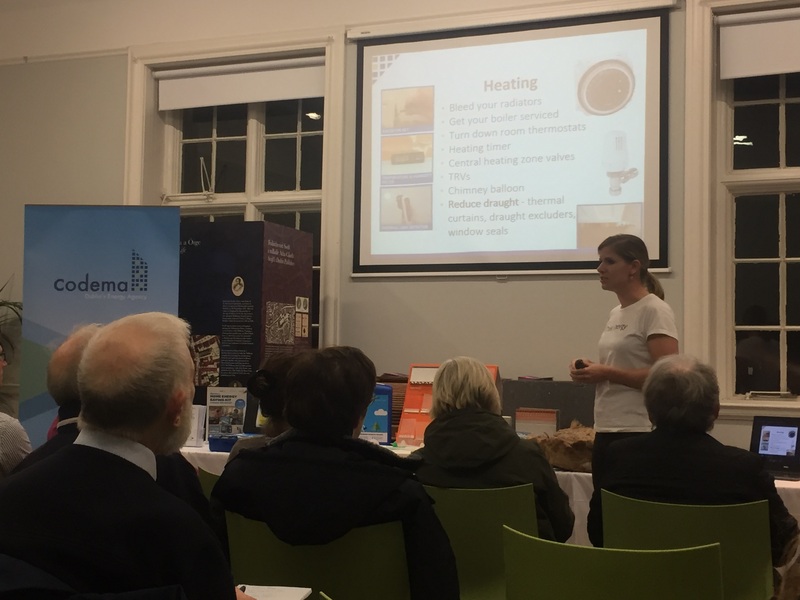 The kits contain six easy-to-use tools such as a plug-in energy monitor and thermal leak detector, so you can see how much energy your home uses everyday, and identify areas for further improvement. 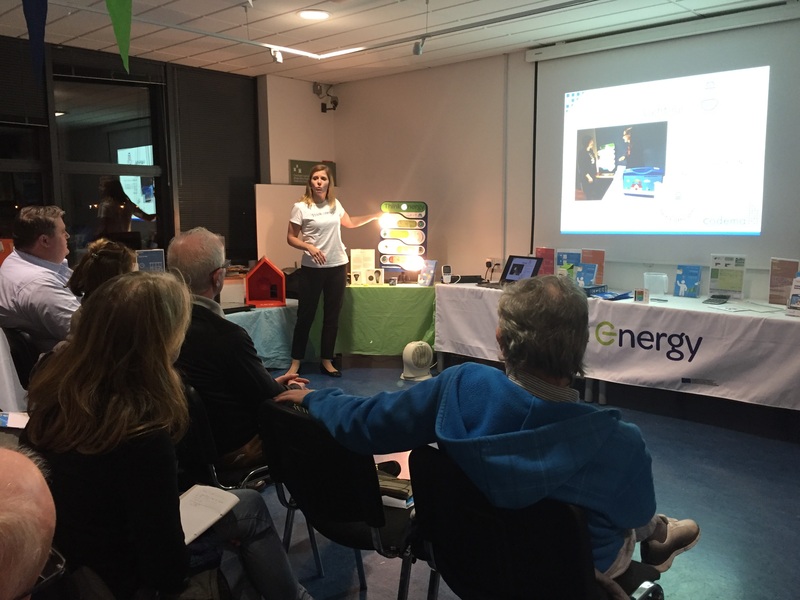 Many thanks to Dublin City Council's Public Libraries, SEAI and KSN for their great support in organising these events!